Extremely fast operation via direct SQL queries. Change Attribute Set. 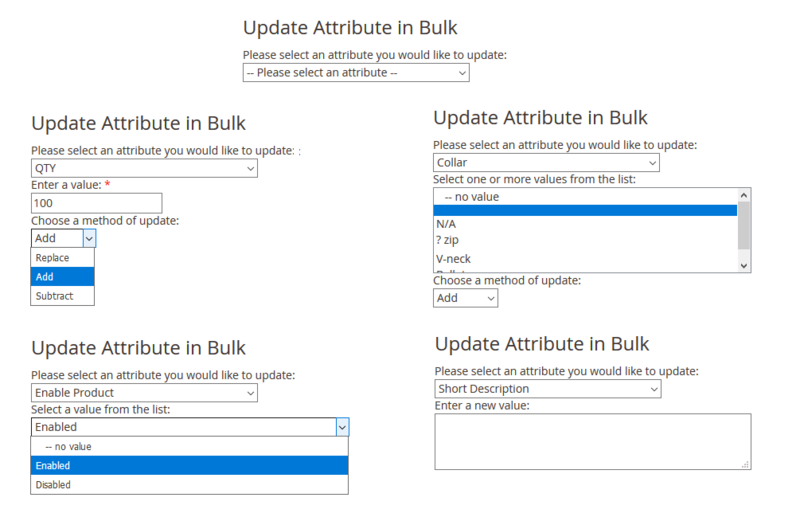 Update the attribute set for multiple products in bulk NEW. Fast Product Removal. Ability to remove products much faster than Magento 2 itself does NEW. Mass Attributes. Update product attributes in bulk. Add or subtract a value from the price attributes. Add or remove values from the multi-select attributes. Custom Options. Copy or replace custom options from one product to several ones. Or remove all custom options together in selected products. Related Products. Add or replace relations from one to the other selected products. Or remove all relations. Or cross-relate selected products NEW. Upsell Products. Add or replace upsells. Or remove all upsells together from selected products. Cross-sell Products. Add, replace or remove cross-sells. Images. 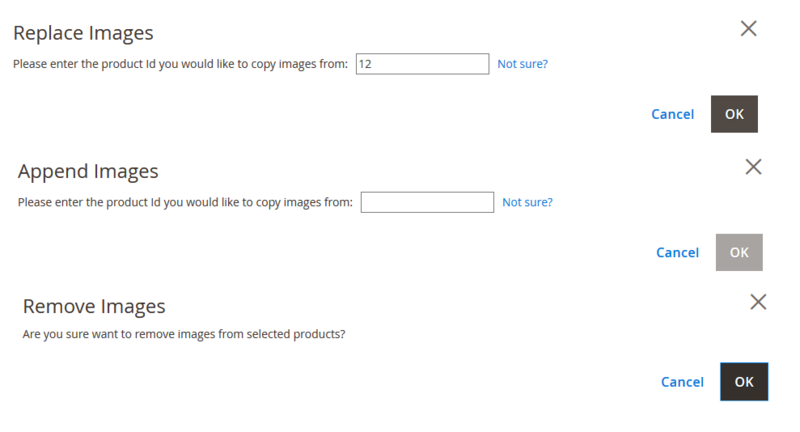 Duplicate images for multiple products. Or clean all images in selected products if needed. Categories. Assign selected products to multiple categories. Or un-assign them from selected categories. How long can it take to update attributes per each product? 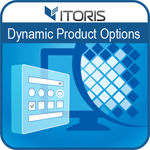 Wondering how to add product quantities to hundreds of products in two clicks? 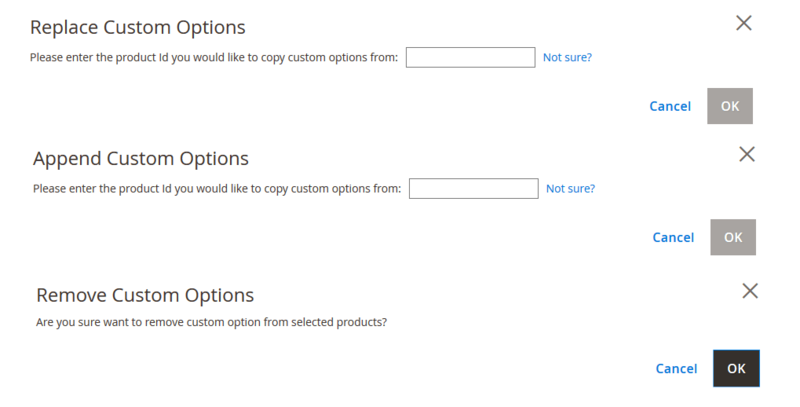 Or copy custom options for dozens of similar products? The Product Mass actions extension for Magento 2 takes the mass actions tool to an absolutely new level allowing to change a whole attribute set, update attributes, copy, replace or remove custom options, product relationships, images and categories for multiple products in bulk. Manual update will take time while the Product Mass Actions extension simplifies your work. 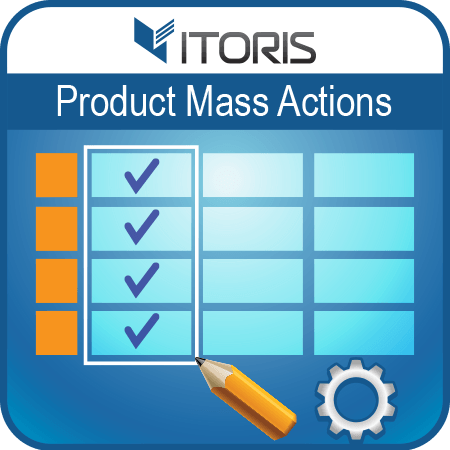 The product mass actions extension makes the attributes' management more intuitive than even before. All mass actions operations are applied via direct SQL queries allowing to process thousands of products in milliseconds while other similar extensions may fail on timeout. 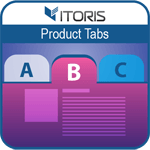 Now you can update attributes, custom options, product relationships, categories for thousands of products instantly. 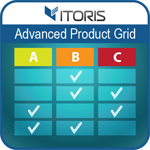 Looking for a way to simplify adding or updating an attribute set per each product? Now you can apply the certain attribute set chosen in a separate popup to multiple products in bulk. The products will get the attributes within the set after updating. Magento 2 allows to update attributes per each product separately by default. Now you no longer need to open products for editing or adding attributes. The Mass Attribute action allows to update product attributes in bulk and provides such fields as Multiple List Box, Dropdown, Text Area and Input Box depending on the attribute type. Just select an attribute you want to update in a separate popup and enter necessary values. If the attribute is one of multiple listbox, price or quantity you can add, replace or subtract values. Have multiple products with similar custom options and want to apply them to other products? Now you don't need to create the same options or remove ones per product separately. The extension provides several methods allowing to remove, append or replace old custom options with existing ones from the selected products. After you append or replace custom options a popup appears where you choose the product to load custom options from. If you are using the advanced functionality of related products, up-sells or cross-sells you may need to copy relations between lots of products quickly. There is no need to redo the same operation for each product now. Simply pick up the product your wish to copy relations from and select products to copy the relations to. The extension will do the rest itself and will save you tons of time. You can also replace or remove related products, upsells and cross-sells from selected products. Now the extension also allows to cross-relate selected products making all selected products be related to each other. Your customers will see products even if they don't intend to get them. After the product relationships' management has become even easier offer users more alternative products. Want to remove or copy images from multiple products in bulk? Or want to replace pictures with existing ones? The process of updating images has become faster as the extension provides such actions as replacing, appending or removing images from selected products. Need to assign selected products to multiple categories in bulk? 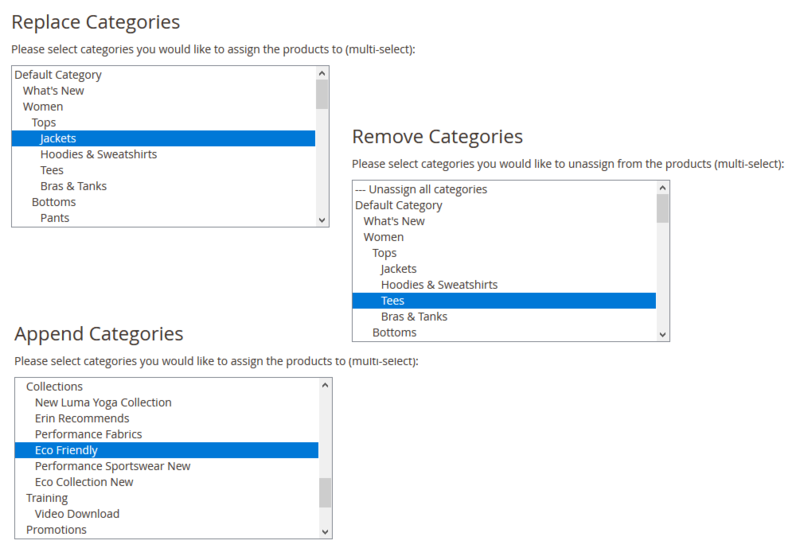 Or you plan to delete certain categories and then reassign certain products to other categories? If you need to assign or reassign products to multiple categories you can do this directly from the list of products. Simply select which categories you want to add to (or remove from) the selected products and click Apply. Costs are increasing and prices are required to be updated? The extension provides you opportunity to update prices based on costs or update costs based on prices. Once prices are increasing you no longer need to edit them separately. Just choose an attribute from the list, enter your value, select the method and an attribute the update will be based on. The prices of chosen products will be updated automatically in seconds. Want to offer customers a 50% discount to all products in your store but updating thousands of products is time-consuming? Now you can set special prices via different methods such as replacing or adding the entered percentage or fixed value. The extension allows to update special prices based on such attributes as "Price" or "Cost". After you choose a necessary method of update and attribute the special price will be changed according to the set conditions. All conditions will be written below the settings. Updating the stock statuses for hundreds and thousands of products will allow not to spend much time on permanent product editing. The extension helps to change the status of chosen products in two clicks. Just select a necessary option from the list in a popup and apply to products.